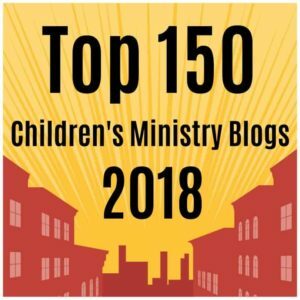 Here is a cool Bible song for children I saw on another blog this morning. It’s from Brentwood Kids. It’s a scripture based song designed to teach kids Galatians 5:22-23. It takes a very fun approach to teach what fruits are not from the Spirit. Don’t overlook our teaching resources for the Fruit of the Spirit. This is a video that might be a good learning activity to accompany a Bible lesson about the fruit of the Spirit. You could also use it as a children’s church worship song. Either way, this upbeat song will make it easy for the children in your ministry to learn the fruit of the Spirit. You should also check out our Fruit of the Spirit Game for teaching kids. I really do like your Fruit of the Spirit lesson for kids. I am going to use starting tonight at my youth group. We just finished memorizing the Ten Commandments and doing activities and games to learn. Thank you for this lesson I know the kids will enjoy all of them! Tony Kummer (Editor) reviewed & updated this page on : August 27, 2012 at 7:32 pm. All our content is peer reviewed by our readers, simply leave a comment on any post suggest an update.